The @SteelhawksPIFL Are Ready! Are you? 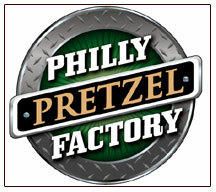 Home › PPL Center Arena › The @SteelhawksPIFL Are Ready! Are you? 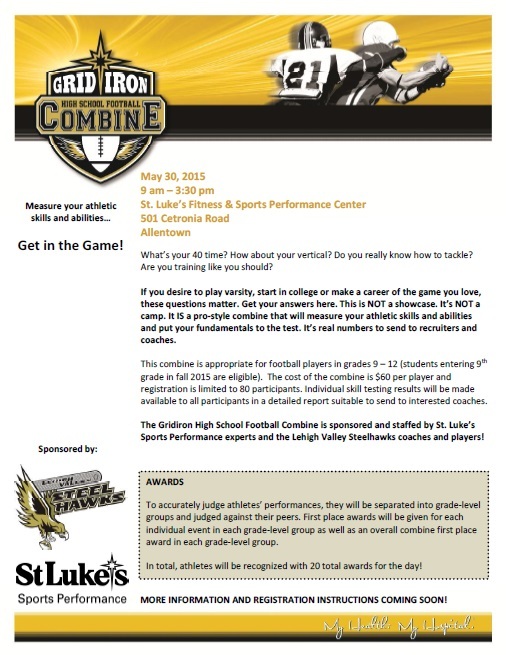 Our Lehigh Valley Steelhawks are getting ready for the upcoming season. 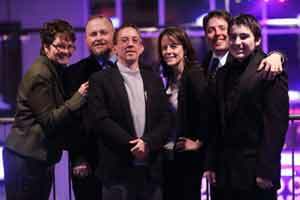 We got a new arena! We got a new field surface! 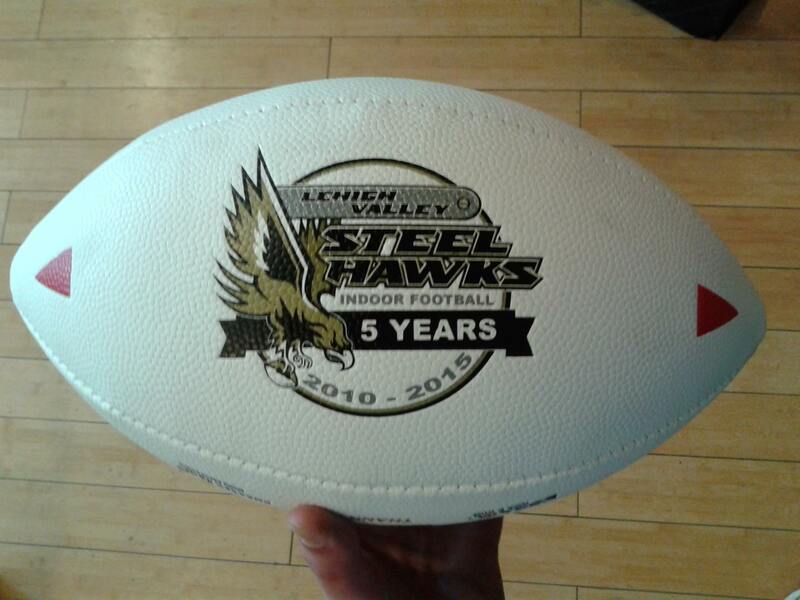 Now the Steelhawks have revealed the 2015 Official Game Balls! 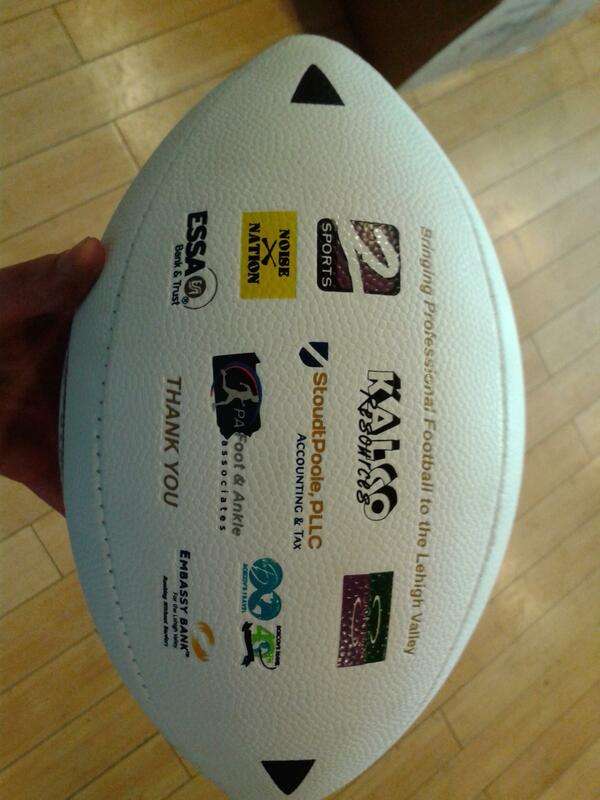 That’s a nice looking ball!